MTA board voting on price increases for drinks sold in New Haven bar cars. 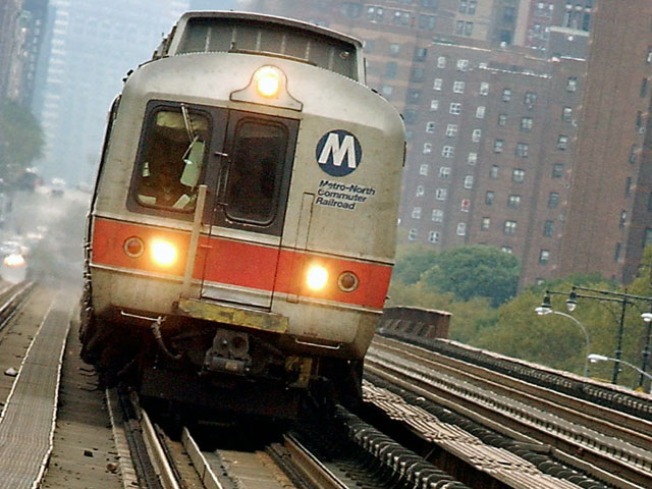 Riders on Metro-North could get hit with another price increase, this time on their beverages. The Metropolitan Transportation Authority board will vote on Wednesday about raising prices for liquor, wine, imported beer, soda and water sold on New Haven Line bar cars and at carts in the Grand Central Terminal, reports the Poughkeepsie Journal. The drink price increases would begin Jan 1., 2011. Two days later, MTA's new, higher fares would also take effect.. According to the recommendation from the Metro-North and Long Island Railroad administrations, the price increase is needed to help "offset higher labor and supplier costs for beer, wine, spirits and liquor," reports the Journal.